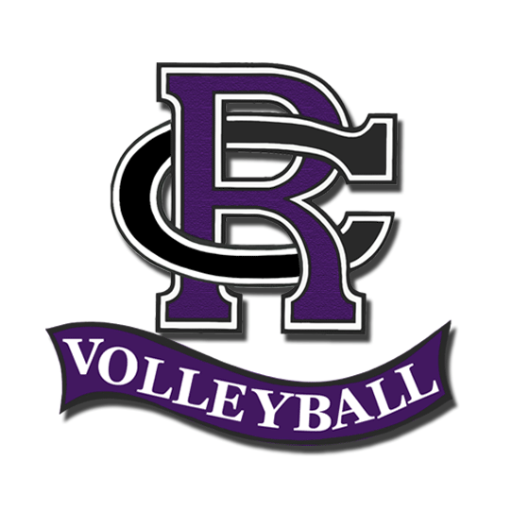 Rancho Cucamonga High School girls volleyball standout Maegan Casillas has made a verbal commitment to UC Riverside. Giron actually broke the mark in the Cougars first playoff match against West Covina, then added to it with the second round and quarterfinal matches. Ortega, who graduated in 2010, now plays at nationally ranked Division II Cal State San Bernardino.